Thanksgiving is next week! What the what!?! Crazy right?? Then we can all decorate for CHRISTMAS!!! I’m SO excited for my first White Christmas. 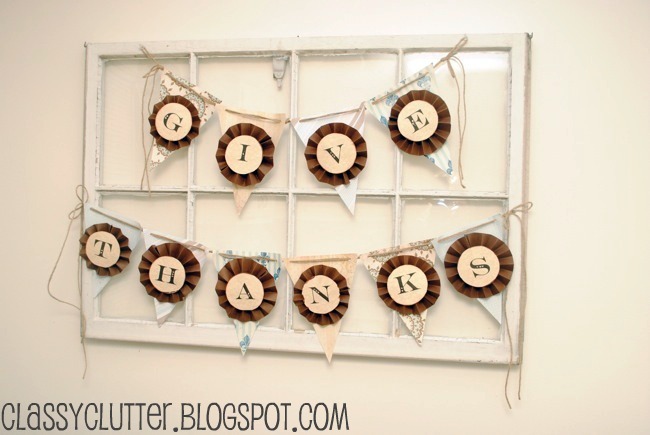 I made this fun little “Give Thanks” banner. I didn’t take too many photos because it is pretty self explanatory and you will want to create it completely to your own taste! 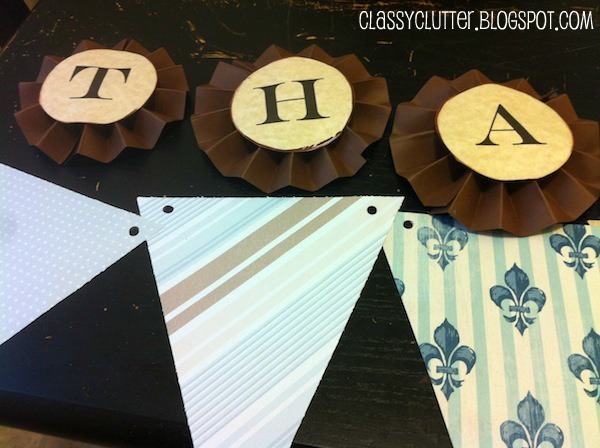 I simply printed off the letters on some cream card stock and cut pennants out of various coordinating scrapbook pages. I punched two holes in the top of the pennants to string the jute through. 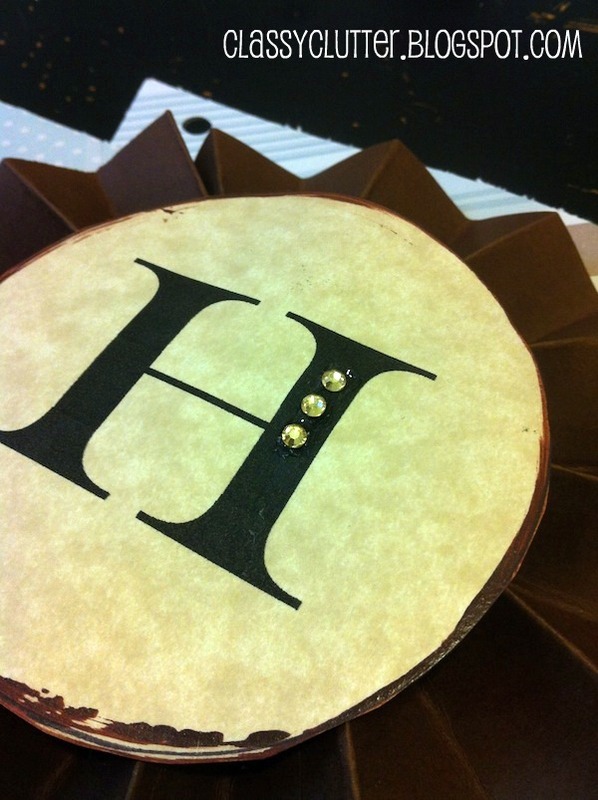 I hot glued the pinwheels on and added some rhinestones for some bling! Everything looks better with rhinestones. I had it in my living room but I already moved in into my dining room. “Give Thanks” for Thanksgiving just felt more fitting for the kitchen and dining area… and I needed to clear my shelves for my Christmas decor! YAY!! 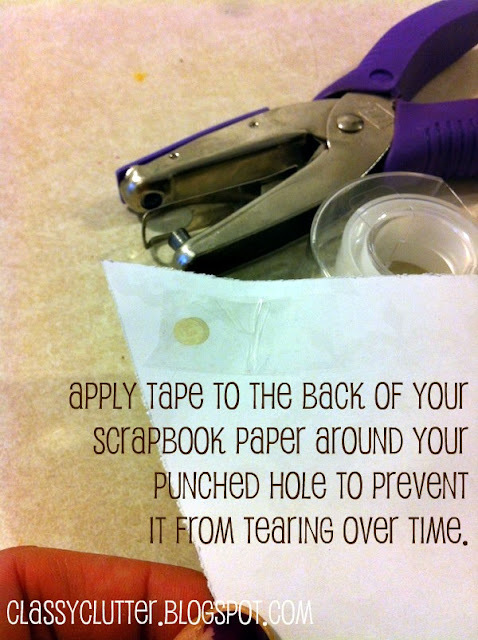 Super cute, easy and cheap! All characteristics of my favorite kind of projects! Are you ready for Thanksgiving next week? My baby turns 3 years old on the 22nd and I can’t decide if I’m excited or sad that he is growing up so quickly! 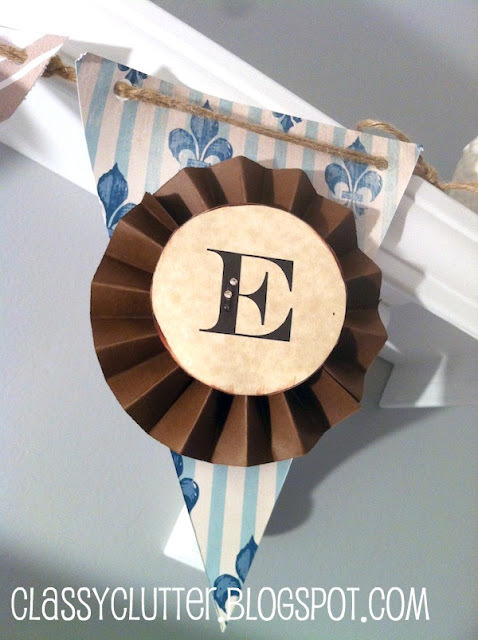 Mallory, Your bunting is super cute! Love how you pulled it all together!